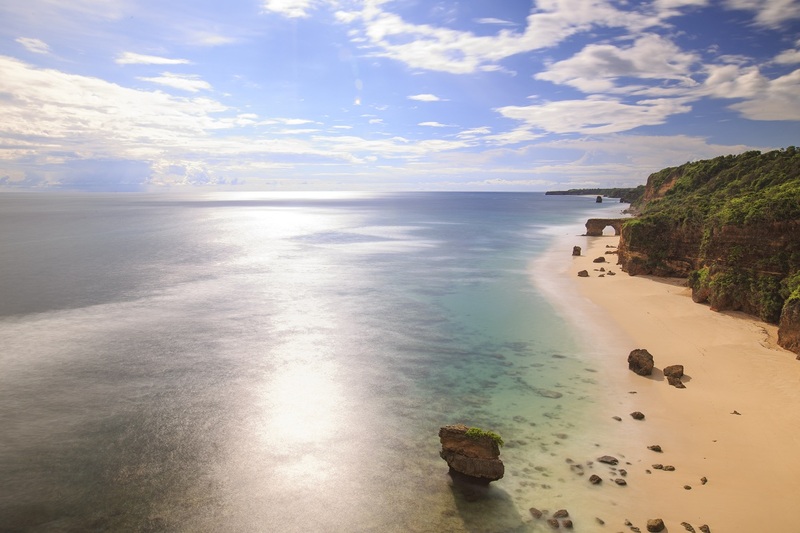 Upon arrival at the airport, you will be picked up at Waingapu Airport in East-Sumba. Close by the airport is a beautiful place which is called: Bukit Persaudaraan ( Persaudaran Hill). 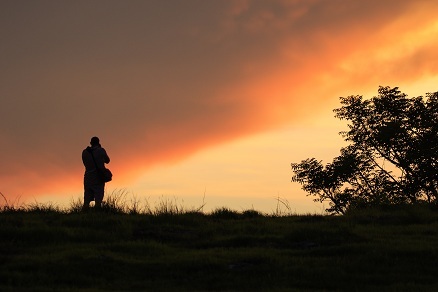 The “Bukit Persaudaraan”, the hills where you can stand on one of the highest points and have a look at the landscape which Sumba has to offer. You can see the lands with agriculture from above here and to more hilly landscape in the distance. After this, we are heading Walakiri beach. This is a white sandy beach where you can watch the sunset coming through the shadows of the mangroves that grow in the seaside. 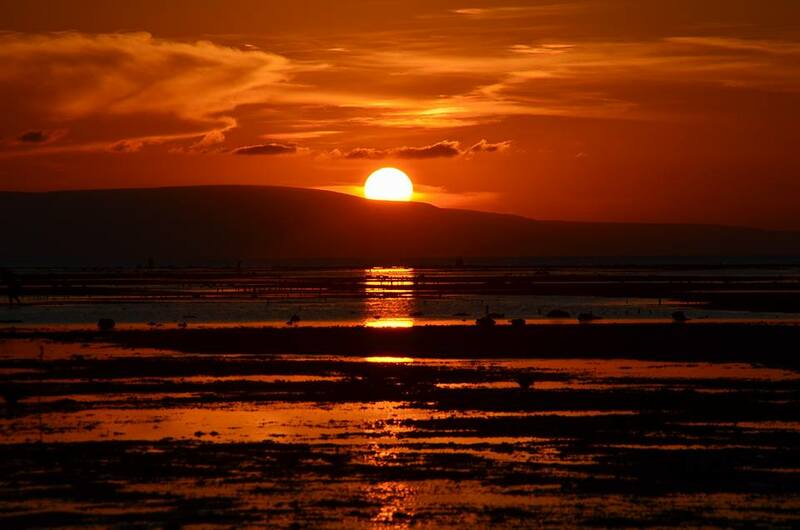 Enjoy Sumba Tour view the sunset, rest and then you return to our hotel. 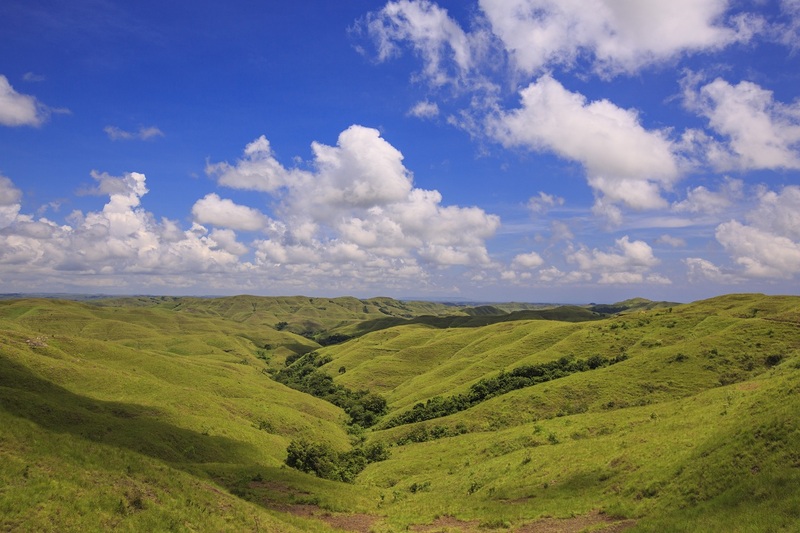 Sumba Tour first activity of the day will be to: “Bukit Wairinding”, which means; the Hills of Wairinding. There is a spot where the view into these hills is amazing. You will be looking at green and endless hills. Sit down for a while in the grass and enjoy the moment. Let us continue our adventure to Waimarang Waterfall. 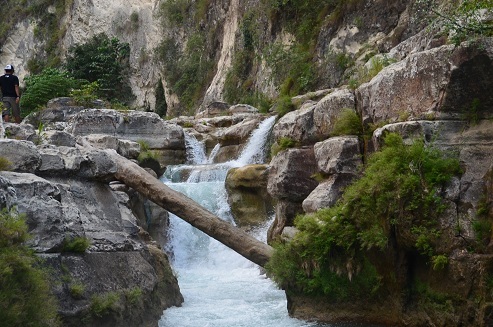 The trek down will be adventurous and though but the waterfall at the end will make it all worth it. 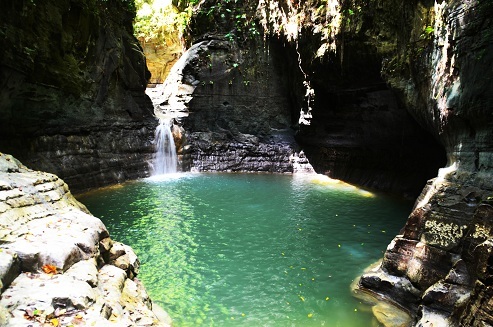 Don’t forget to bring your swimming clothes to here, because diving into the water will be great after the trek. After your hike back up the hill and changing clothes if you took a dive we will be heading to the hotel and rest. 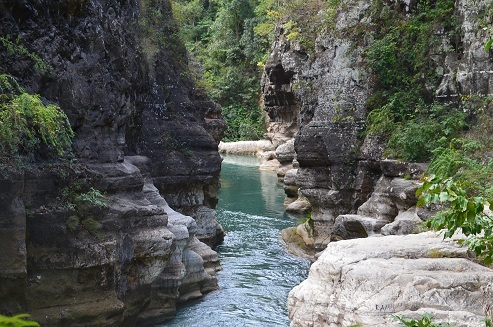 The first activity of the day will be to the beach of Puru Kambera / Londa Lima. This tropical white sanded beach with clear blue water will give you the feeling that you are in paradise. Walk around, swim or just sit down and enjoy the moment at this place. After the tropical beach, we have to drive for a while to Tanggedu Waterfall. The drive there is mostly off road and with beautiful views because you will have to climb some hills with the car. We will have to climb down to the waterfall by trekking. It could need some physical energy and experienced as though to get down. The waterfall at the end of this trek will show you that the trek was worth it. The waterfall is beautiful and continues further in a little curvy river. After the trek back up to the car, we will be going back to the hotel where you can rest after a long day of travelling. 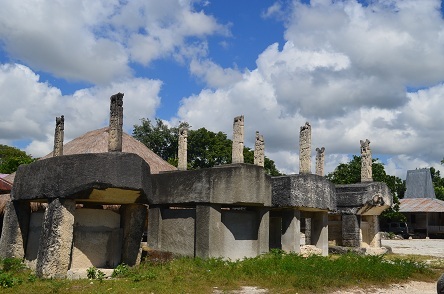 We start Sumba Tour in the afternoon we go to the popular village in East Sumba named Prailiu to see some traditional Sumbanese houses, stone carving and to enjoy the process of how the local people weave their traditional cloth called “Ikat”. You can also try the Ikat on to feel like a real Sumbanese. 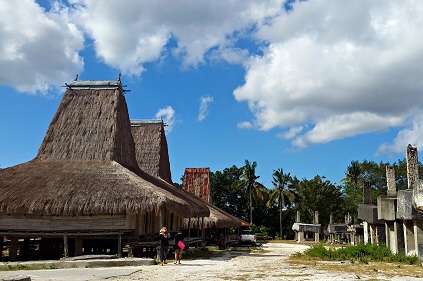 After visiting this unique village, we will transfer to the Airport of Waingapu to catch the flight to the next destination.